Death is an unfortunate certainty for us all, but how people die often differs. Sometimes it is even a mystery. Mysterious deaths are not only found in crime novels, but also in real life, and it is the job of pathologists to solve these mysteries. The process by which pathologists determine the cause of death is known as a Post-mortem Examination, or an Autopsy. They will examine every inch of the body for any clues as to how the individual died. As would be expected, the examination involves several stages, with several different techniques used to investigate the tissue. Tissue is sampled and checked for any abnormalities. The pathologist may also test to identify any poisons that may be present in the victim’s system. Wooden case containing a 20th century post-mortem kit. The findings can then be used to assist in a court case, e.g. to convict a suspected murderer. 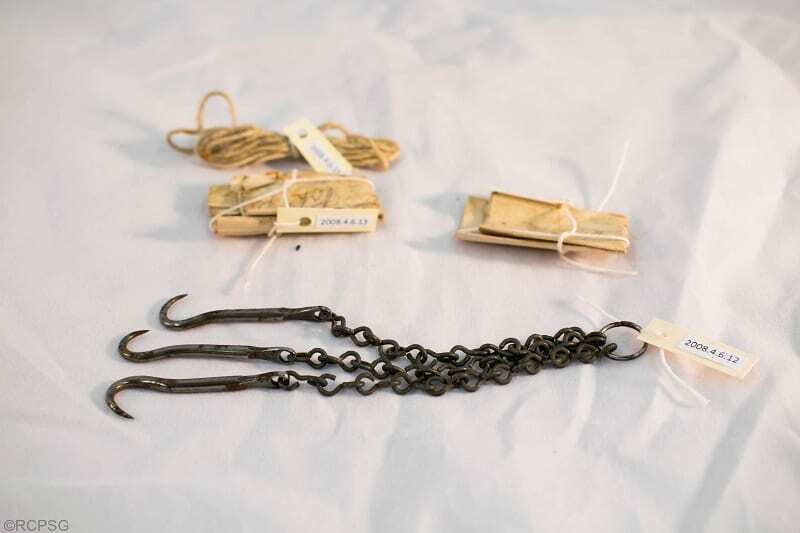 Biological evidence like this, along with DNA profiling, gives the court a strong indication of what happened to the victim, and whether or not to convict or release the suspect. This is clearly a combination of medicine and law working together to discover the truth. However, this relationship hasn’t always existed. There was a time when post-mortem examinations were rarely carried out by medical professionals, but instead those who had some form of legal background. This all changed due to the efforts of one man- Thomas Wakley. Thomas Wakley (1795-1862), was a surgeon based in London and also a coroner for the region of Middlesex, (1). During the 1800s, the care for employees was much more relaxed, workers in industrial environments were at high risk of injury, even death. For example, when the railways lines were first built, many of the men constructing the lines died while on shift. And this death rate increased over time. Hence, Wakley took it upon himself to campaign for medical coronerships. This would mean that coroners would need to have some form of medical training, ensuring that the cause of death would be investigated on a legal and medical level. This would then hopefully reduce the number of deaths. Unfortunately, Wakley did not see the day when his fight was won. 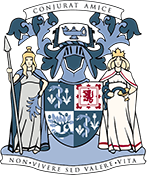 It was not until 1926 that The Coroner Amendment Act was passed, and the requirement for coroners to be legally or medically trained was compulsory (2). And this is still the case today; coroners must either be qualified lawyers or doctors with years of previous experience, (3). 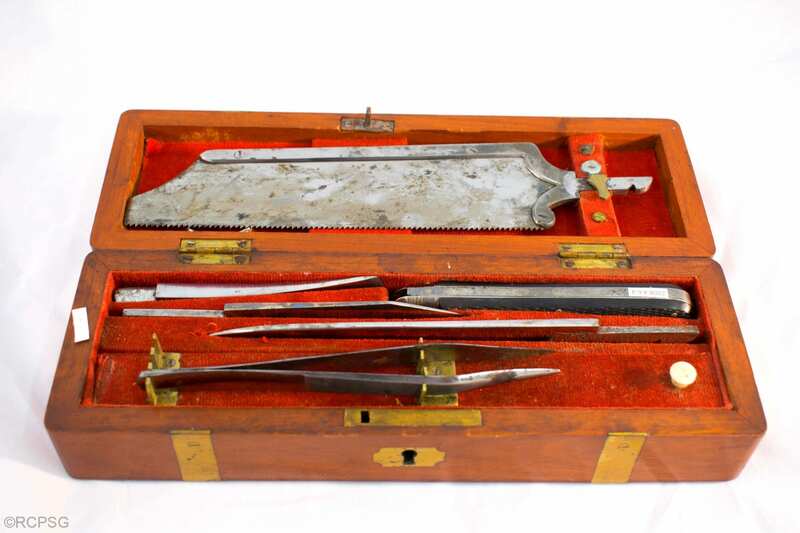 An example of a post-mortem examination kit was found within the collection of medical instruments here at the College. 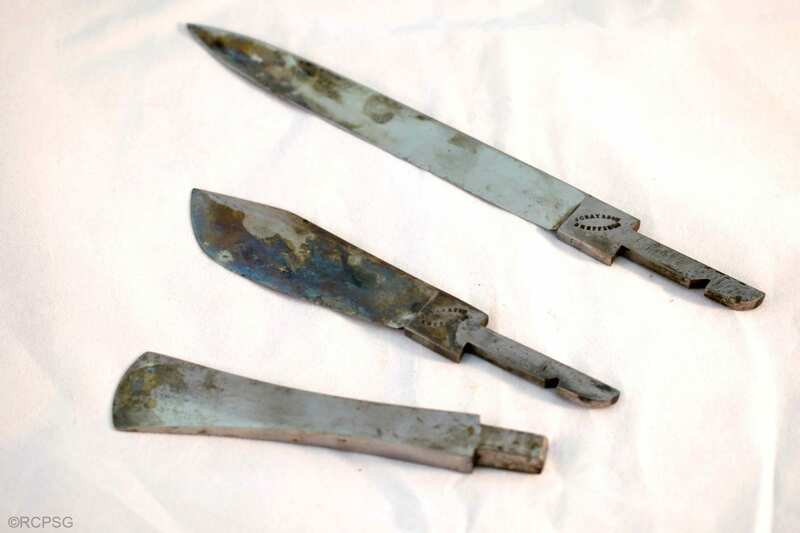 It contains an array of instruments that were used during a post-mortem examination, including a bone chisel, cartilage knife, and solid steel saw. This particular kit dates from 1900, and it is uncertain as to who it belonged to and whether they were trained in medicine or not. Despite the fact that there was much debate over exactly who should investigate the cause of death, the role of the coroner was still of vital importance in order to bring out justice in the courtroom. 1. Cawthon, E.A., 2004. Medicine on Trial: A Handbook with Cases, Laws, and Documents. ABC-CLIO: California. 2. Sprigge, S., and Morland, E., 1926. House of Lords: Coroners Bill. The Lancet, 1, p. 630.